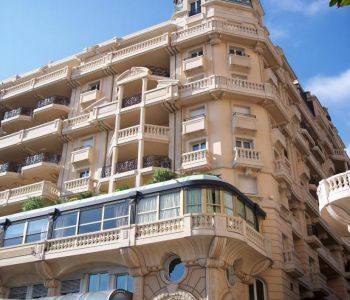 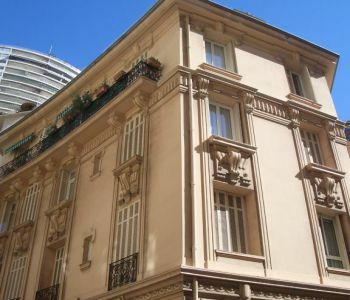 Rare to find in this luxurious residence in the heart of the 'Carré d'or', the center of Monte Carlo, facing the Casino gardens: the Park Palace. 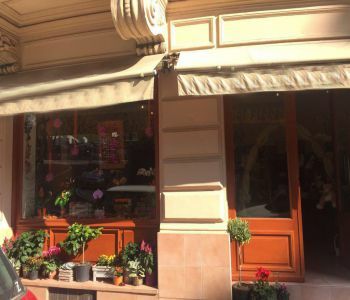 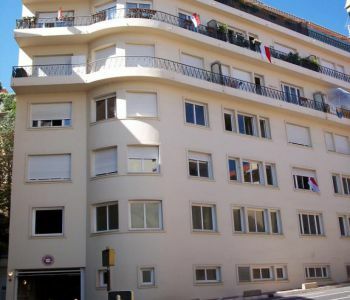 Two adjoining studio apartments of 65 and 50 sq.m, could be joined and transformed into a 1 or 2 bedroom. 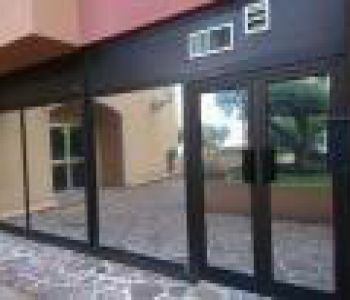 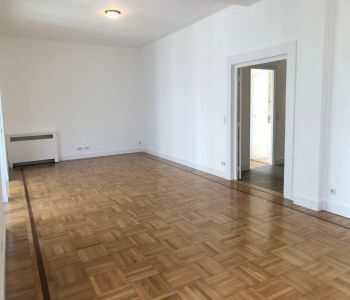 Large convertible loggias for a 26 sq.m total area. 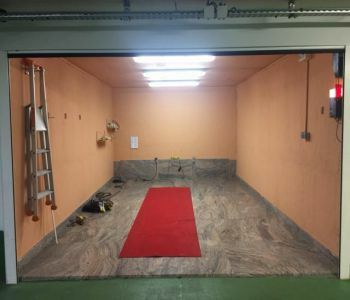 Interior swimming pool, sauna, important 24h security service. 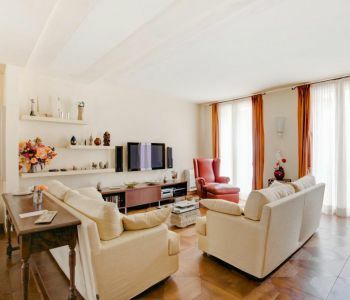 Sold with 1 cellar and 2 parking spaces. 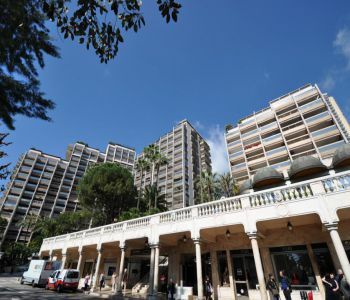 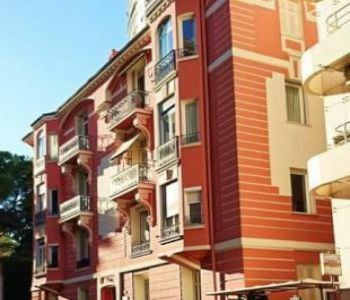 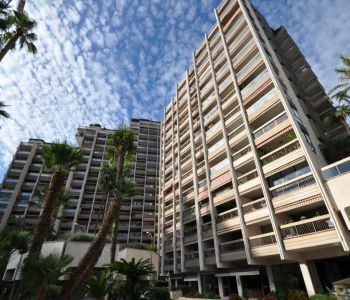 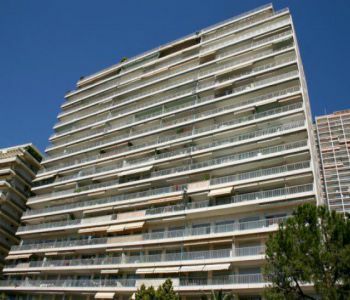 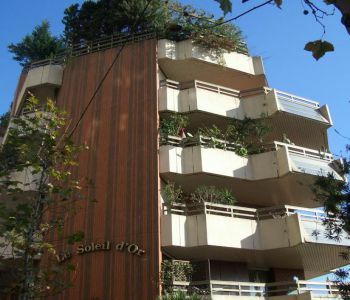 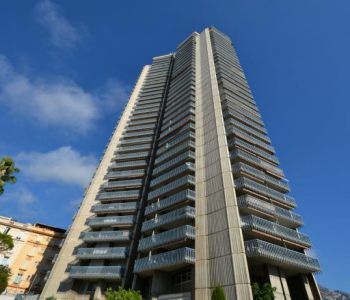 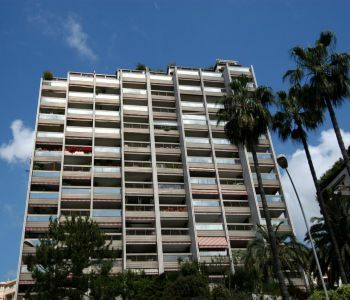 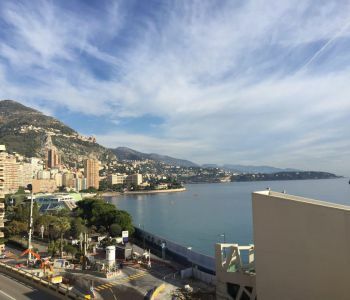 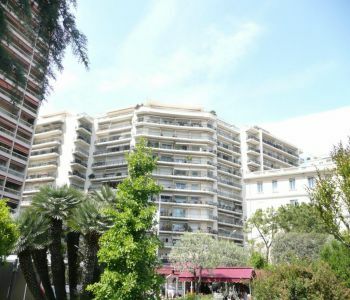 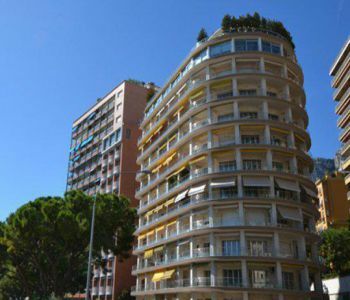 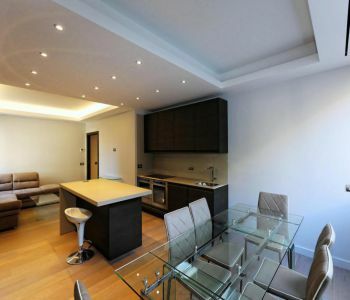 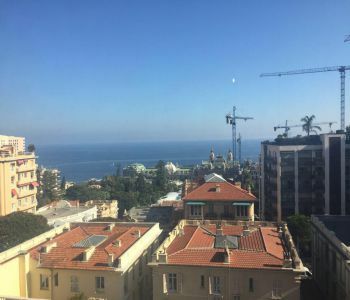 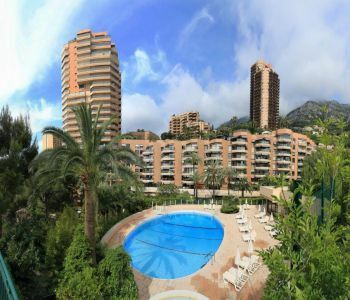 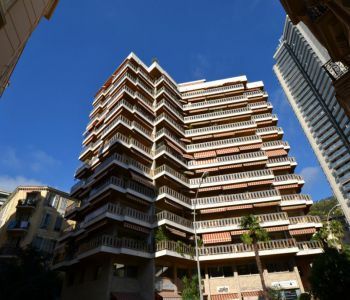 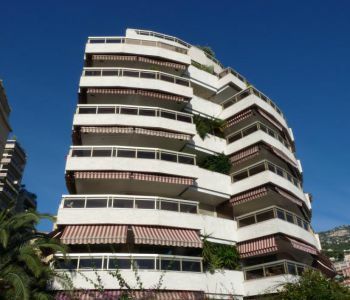 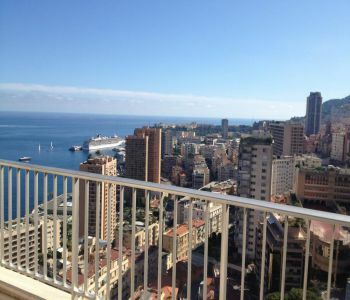 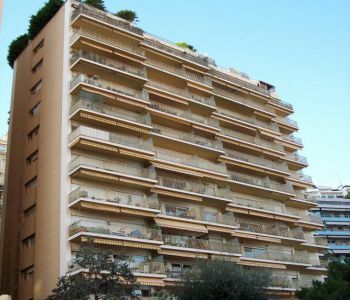 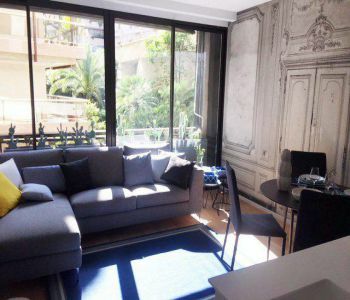 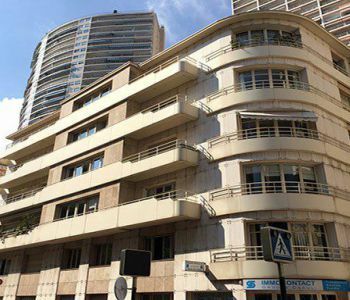 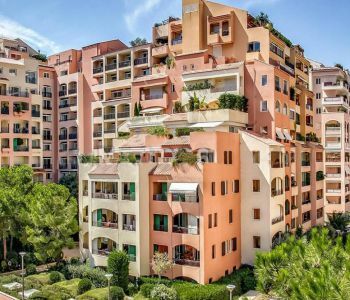 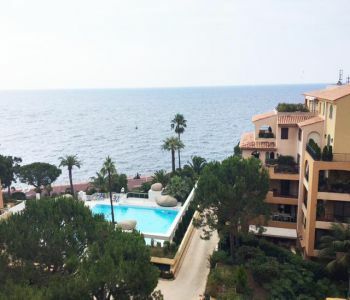 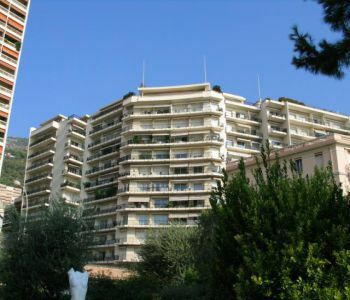 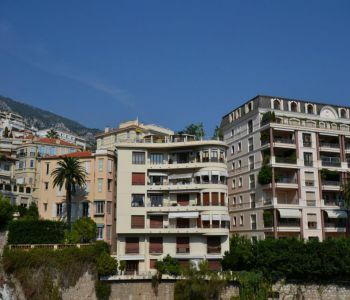 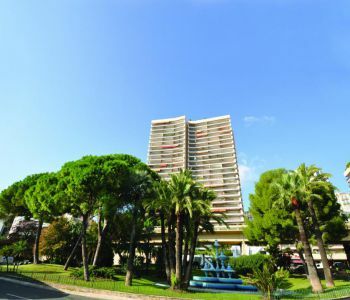 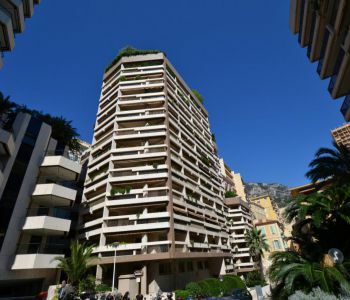 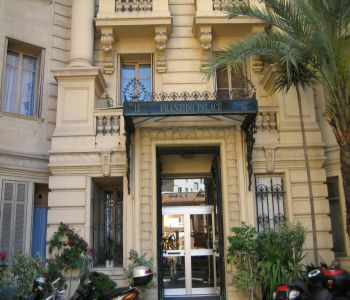 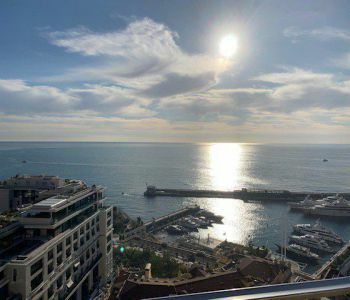 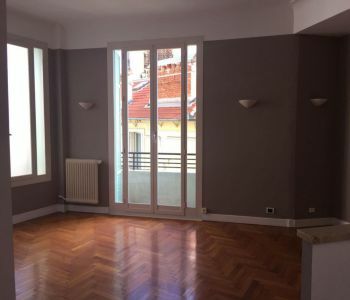 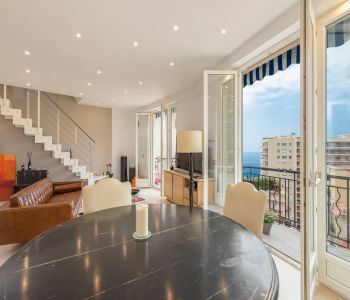 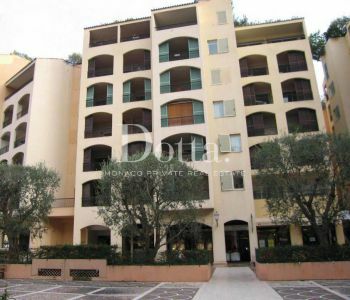 1 bedroom apartment in a high end residence, surrounded by a private park with swimming pool and pool houses, a few steps from the Monte Carlo country club and its beaches. 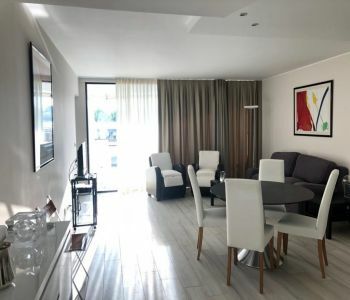 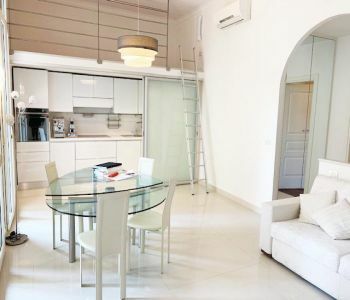 The 65 sq.m apartment is composed of: entrance hall with cupboards, large living room opening onto large balcony facing the sea, large bedroom with wardrobe, fitted kitchen, bathroom and guests toilets. 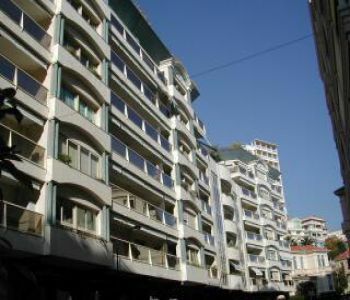 It enjoys 10 sq.m terrace with sea and pool view. 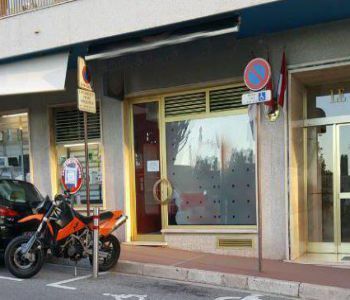 Sold with a cellar and a parking space.